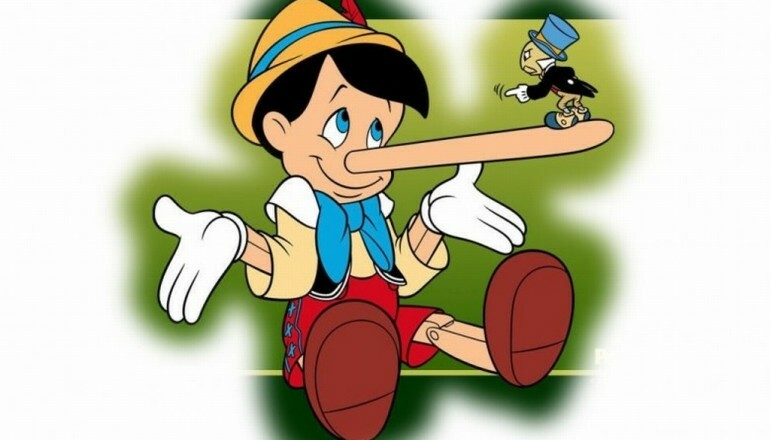 Cloudflare’s 1.1.1.1 DNS service provides a very modest performance for web browsing – about 1/100th of a percent – and no meaningful improvement in privacy. Heh, that’s great! Broadband ISPs are in the same game as dial-up ISPs: providing customers the ability to access and share information. This is not a complicated issue. 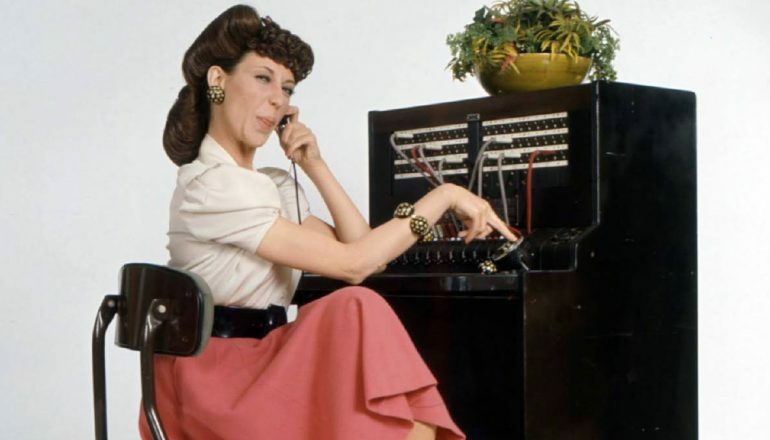 Hence, Lily Tomlin’s telephone operator Ernestine is not really part of the picture any more. She was a great lady, but like Manu Ginóbili of the San Antonio Spurs, she’s retired.